The information processing and preservation services division provides the world’s highest resolution and quality archival microfilm for digital preservation. Selling both direct and through a global network of resellers, we provide industry leading eBeam Film for government, micropublishing, library preservation, real estate, legal, pharmaceutical, and financial services applications. 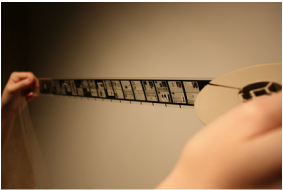 eBeam Imaging also offers a full service microfilm laboratory equipped with film processors, silver and diazo duplicators to accommodate any microfilm project. The company also has extensive experience in designing document/image management systems, as well as providing paper to digital scanning services. eBeam Imaging is your “cradle to grave” solution for record managements, regulatory compliance and preservation requirements. Our technical staff builds electron beam film recorders that set new standards of excellence in several applications. The MicroPublisher 6000 is the leading microfilm recorder in the world, with the ability to run 16mm, 35mm, and 105mm film in any format, in halftone and grayscale, with up to 6000 dpi and 72x reduction ratios at speeds five times faster than conventional COM recorders and film writers. The TerraView 6000 records film transparencies and hardcopy output of satellite and aerial photography imagery. The Cinema EBR 2000 outputs fine grain, high resolution red, green and blue color separation masters are used to print color composite frames or black and white frames for motion picture applications. All eBeam Film Recorders are network ready for easy integration in an enterprise environment. Our R&D labs boast industry leading capabilities to develop electron beam products. 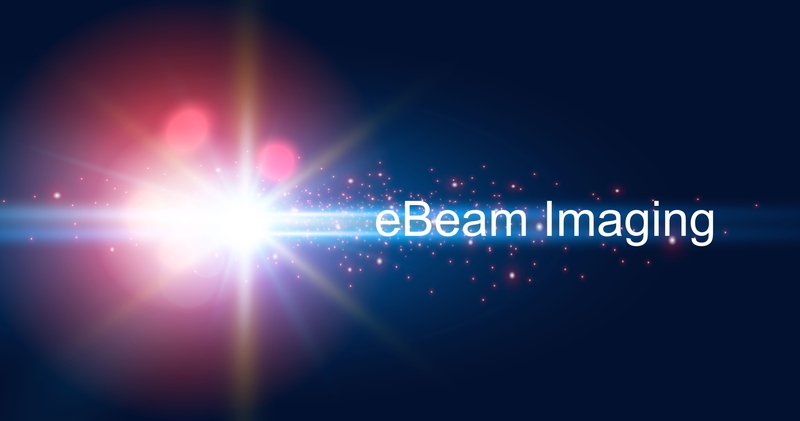 eBeam is dedicated to the improvement of our electron beam technology through challenging research and development projects in the area of advanced image technology. Together with our high resolution Electron Beam Recorders, advanced test equipment, experienced engineers, and seasoned project leaders; eBeam Film is a strong research and development partner for universities, private industry and the United States Government. 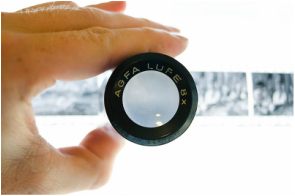 While our research efforts are primarily focused on eBeam Imaging work we are open to many other areas. eBeam Imaging maintains a highly skilled, talented, and experienced workforce that has successfully completed both small, and large projects. 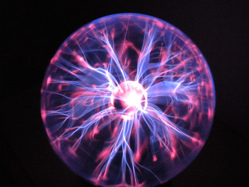 With the experience of working on National Priority projects for the United States Government, eBeam Imaging’s engineering staff has a unique ability to solve complex business problems with advanced image technology.